Amazing investment opportunity! Very motivated sellers! 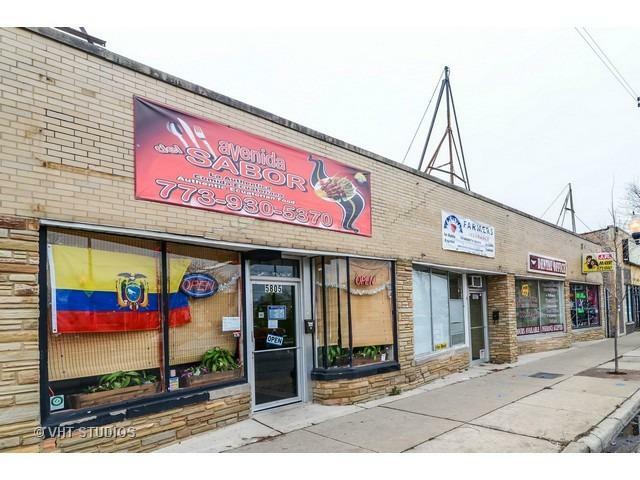 4 store front spaces in great location! 3 of them currently rented, 4th one should be rented soon. Building has over 4,000 Sq Ft. Approximately 1,000 Sq Ft per Unit. Each unit has separate heat and utilities (except water). Large parking is behind the building. Roof about 3 years old, zoned B3-1. Nothing to do - just buy it and collect rent!